Encuentre un buen precio especial en este 2019 Jeep Compass en San Diego Chrysler Dodge Jeep RAM en San Diego, California. Este 2019 Jeep Compass se encuentra en nuestro concesionario de Chrysler Dodge Jeep RAM en San Diego. También servimos a las ciudades de San Diego. 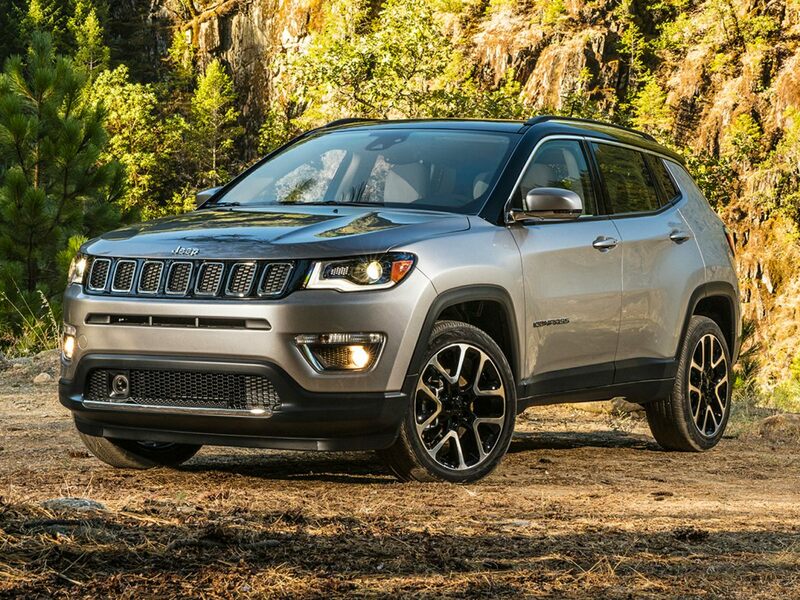 Por lo tanto, si usted está buscando un gran precio en este 2019 Jeep Compass o simplemente desea obtener un crédito automotor para el vehículo que usted desea... usted ha venido al lugar correcto! San Diego Chrysler Dodge Jeep RAM. White Clearcoat 2019 Jeep Compass Limited FWD 6-Speed Aisin Automatic 2.4L I4 Compass Limited, 4D Sport Utility, 6-Speed Aisin Automatic, 1-Year SiriusXM Guardian Trial, 8.4'' Touch Screen Display, Apple CarPlay, Blind Spot & Cross Path Detection, Bluetooth Integrated Voice Command, BluetoothÂ® Streaming Audio, Google Android Auto, GPS Antenna Input, GPS Navigation, HD Radio, Media Hub (USB, AUX), ParkSense Rear Park Assist System, Power Front/Fixed Rear Full Sunroof, Power Liftgate, Radio: Uconnect 4C Nav w/8.4'' Display, SiriusXM Traffic Plus, SiriusXM Travel Link, USB Host Flip, Wheels: 19'' x 7.5'' Polished/Black Pockets Aluminum.